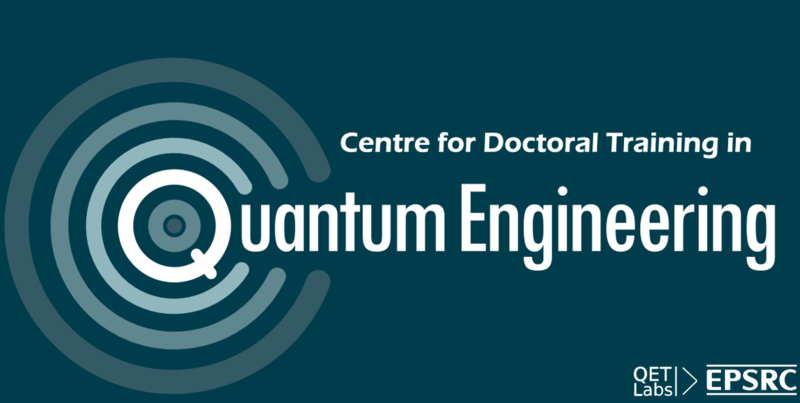 We want to hear what you think about Quantum City - do you have any questions about quantum technologies? What have you found really interesting? Has anything you've heard about here made you concerned about the future? We'll get our expert quantum researchers to answer questions and post them on this website and on social media. Please send us a message or a question.